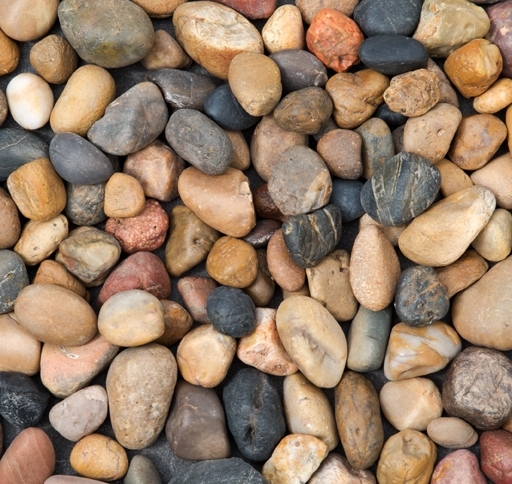 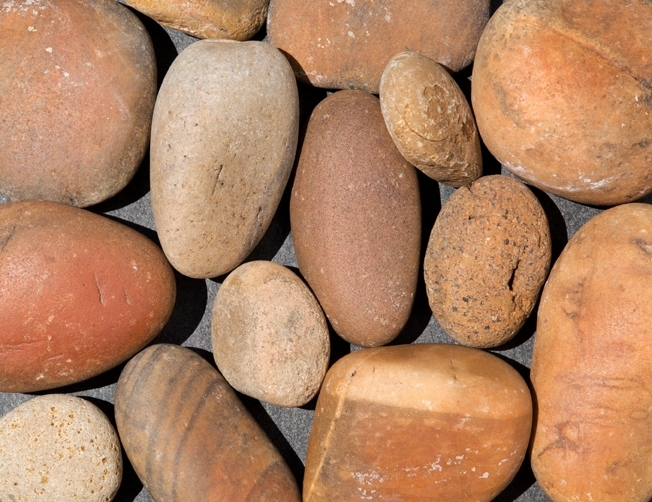 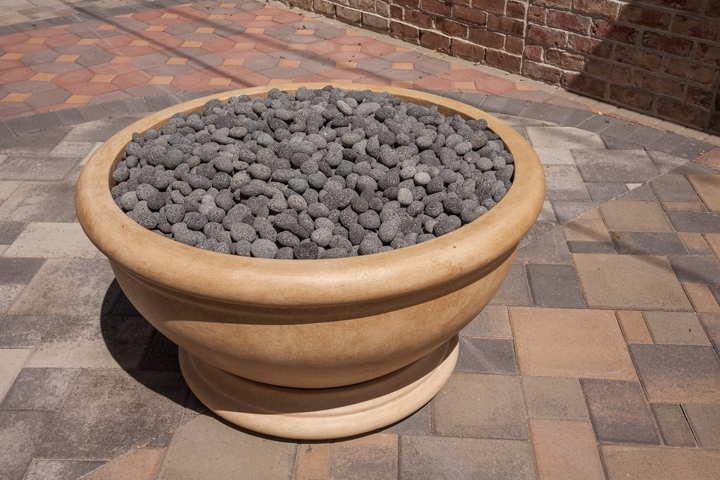 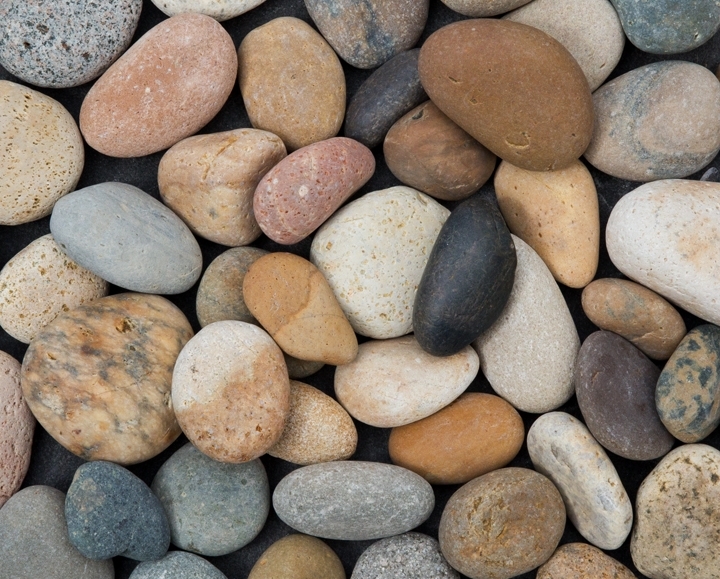 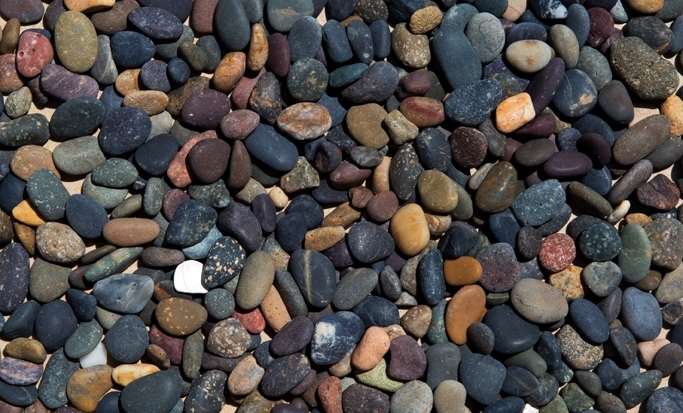 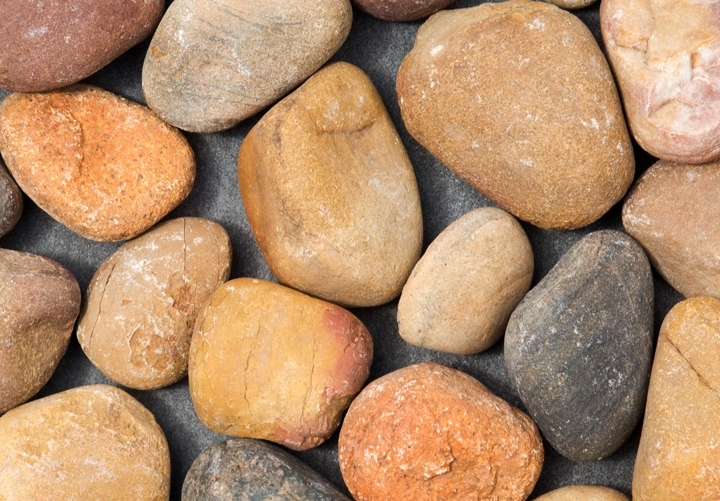 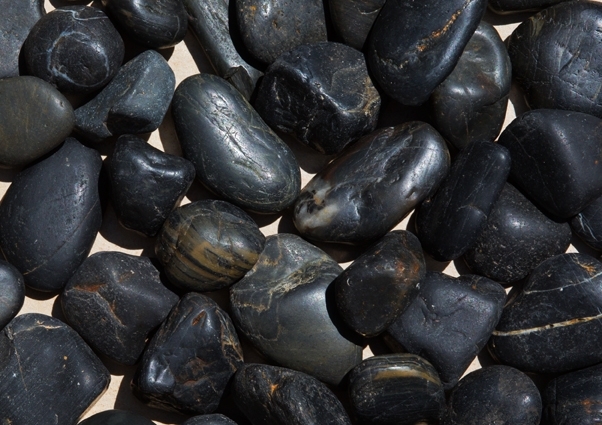 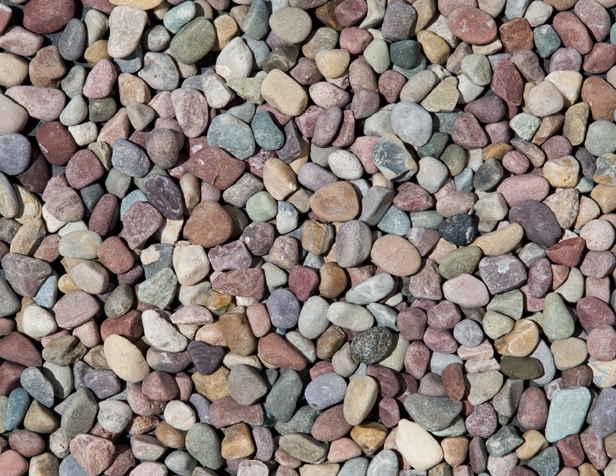 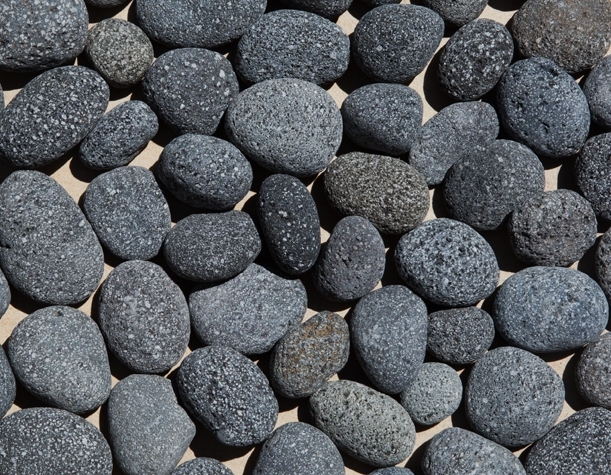 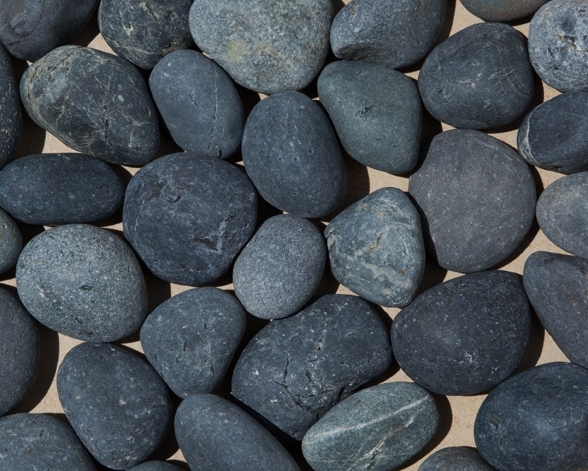 We carry a wide selection of pebbles for and our inventory is constantly changing. 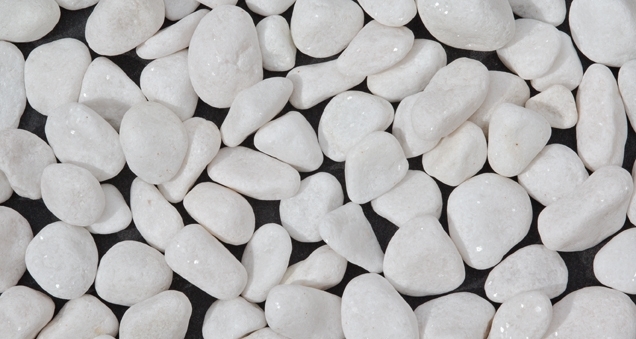 Please visit Modern Builders or contact us to find out what we currently have in inventory. 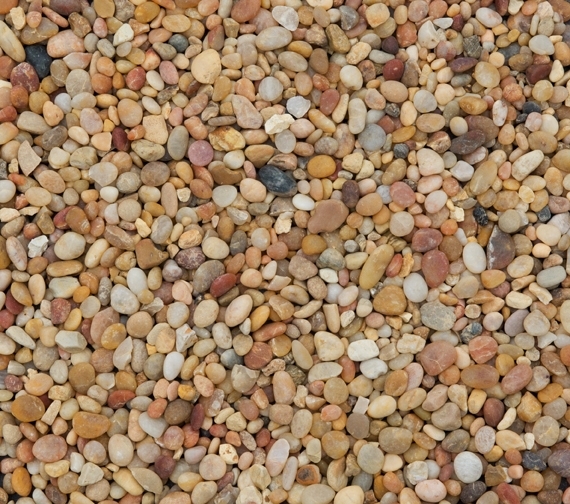 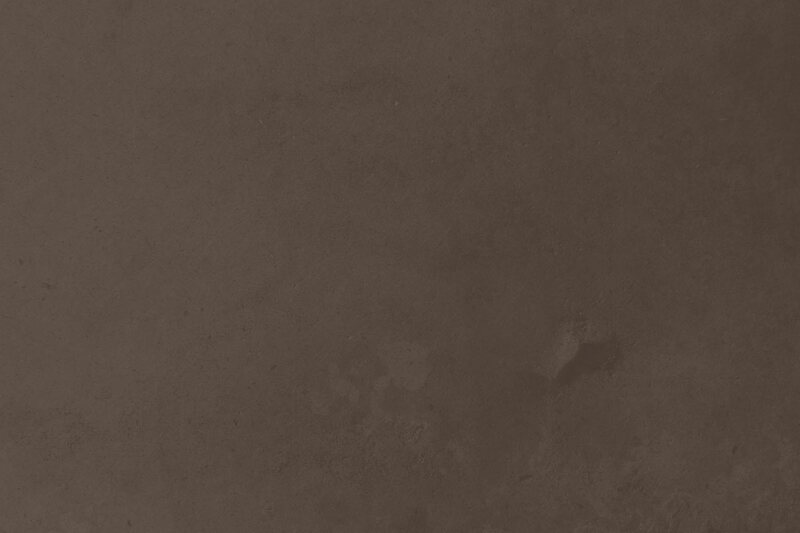 View more stone from the stone quarries and suppliers we represent on our “View Quarries & Suppliers” page.